Beartooth fans! 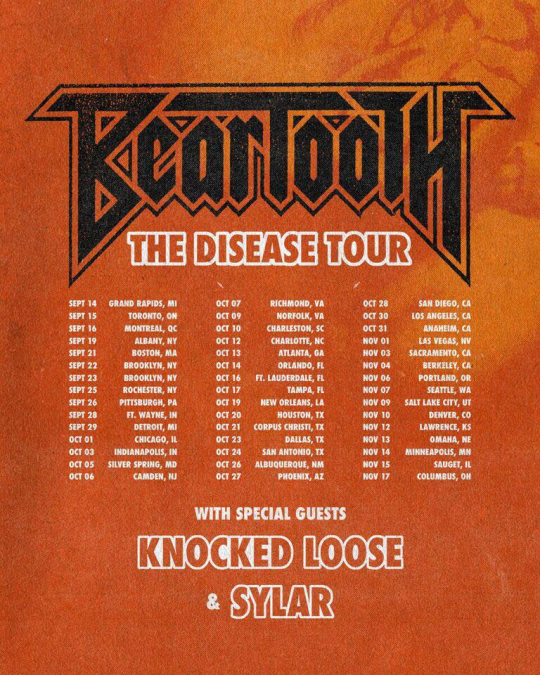 Before the band’s Disease tour kicks off later this week, we’re very excited to announce we’ll be giving a few lucky fans the free ticket hookup to see Caleb Shomo and company live on tour alongside Knocked Loose and Sylar. 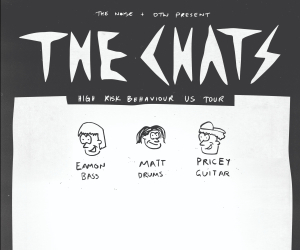 To enter for a chance to win a pair of tickets, all you have to do is click this link, provide some contact info and you’re good to go. The contest ends Wednesday, September 12th and winners will be announced shortly after. Once you’ve entered, if you feel like it’s better to just purchase a pair of tickets since your contest-winning skills aren’t the greatest, head here. 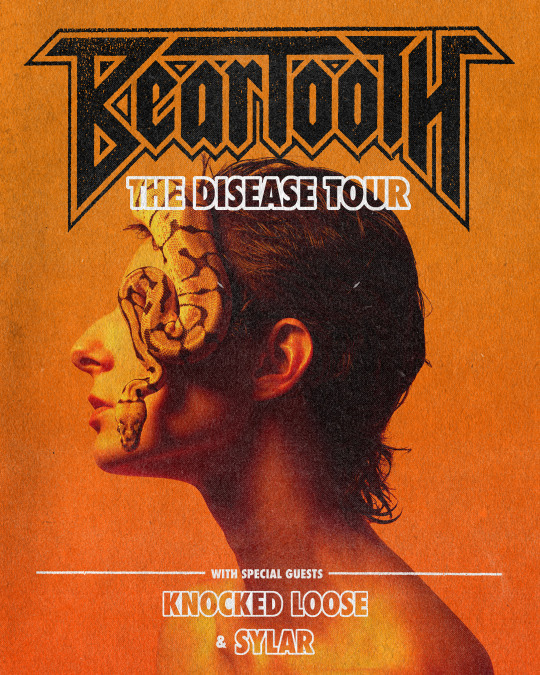 For tour dates as well as Beartooth’s latest video for “Disease,” see below. Afterward, make sure to pre-order the band’s new album before it hits stores September 28th via Red Bull Records.